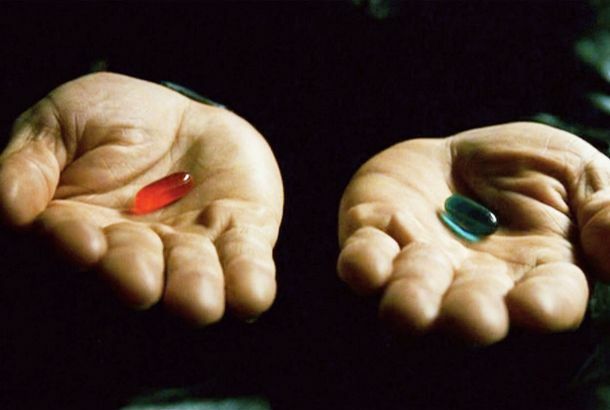 How The Matrix’s Red Pill Became the Internet’s Delusional Drug of ChoiceIt’s inspired a whole pharmacy’s worth of memes and cyberideologies — some playful, some hateful. 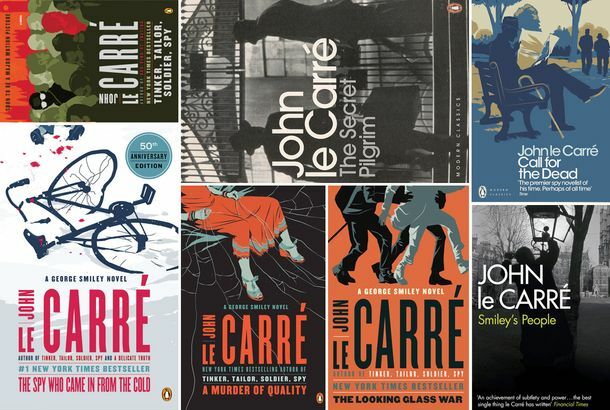 The Best Way to Read John le Carré’s George Smiley BooksThe correct order for reading his infamous spy series. Which Giant Tech Company Is Winning the Race to Be Skynet?Will Amazon, Facebook, or Google be the agent of our destruction? The 10 Best Lists of 2015What parade of year-end lists would be complete without a list of lists?